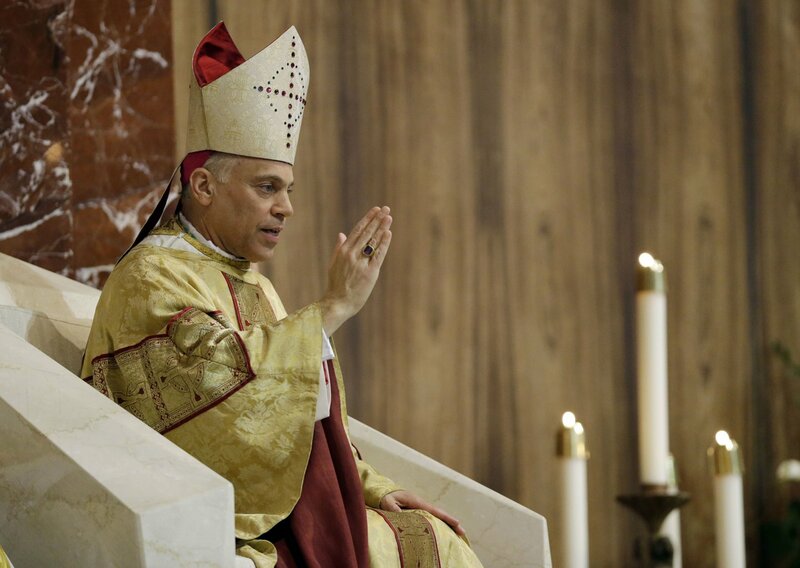 Bishop Salvatore Cordileone was installed as Archbishop of San Francisco on October 4th which is also the feast day of St. Francis of Assisi. Like Francis, Archbishop Cordileone will be taking on the hard task of renewing the Church there which has fallen prey to the LGBT agenda. As expected, the LGBT people and their supporters protested the installation calling the Archbishop a 'bigot' and even a 'drunk' - an allusion to his drinking and driving incident during the summer. 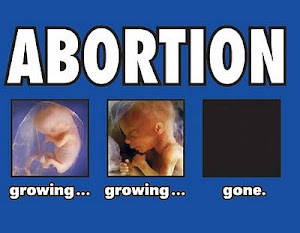 The Archbishop joked about this during his homily and was in good spirits. 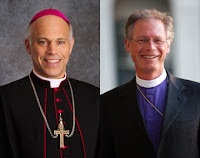 Unfortunately, a "bishop" from the Episcopal sect, Mr. Marc Andrus claimed that he was detained in the basement of the cathedral. He eventually left out of protest because he felt that he was not welcomed. 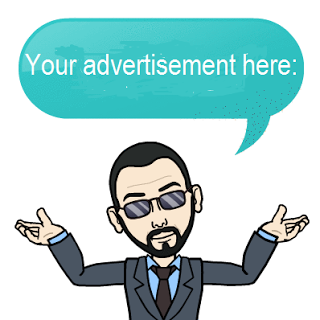 Apparently, Mr. Andrus - a supporter of so-called "gay rights" was attempting to turn the installation into a polemical situation with his actions. Shame on this fool for attempting to bring scandal to this solemn event. He was invited to it in an expression of friendship and ecumenism. 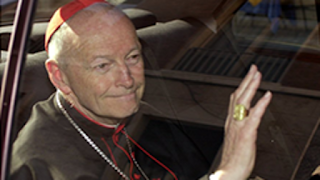 Geoge Wesolek of the Archdiocese stated that the Church did no snub Andrus: "We had no intention of excluding him at all, If he felt like because of the wait that was insulting to him, we certainly will apologize." 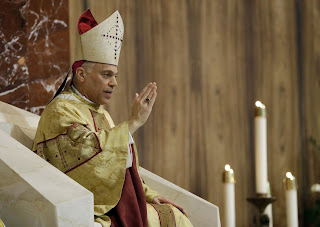 Let us pray for Archbishop Cordileone. May the Holy Spirit guide him.